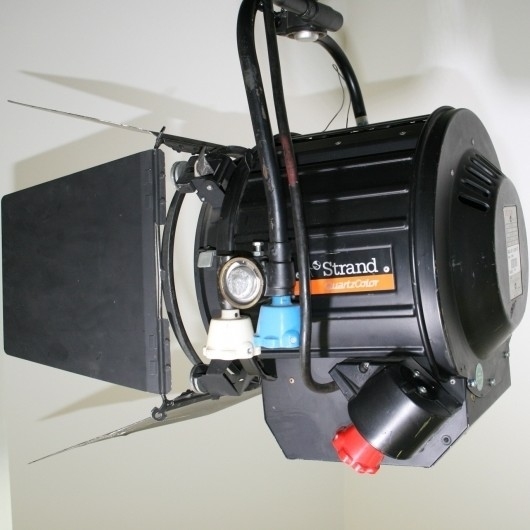 The Castor is a light-weight, compact Fresnel Spotlight suitable for studio or outside location. It is available with Bi-post or 4 pin lampholders, the latter for use with twin filament lamps where either or both filaments can be selected for choice of light output at constant colour temperature. 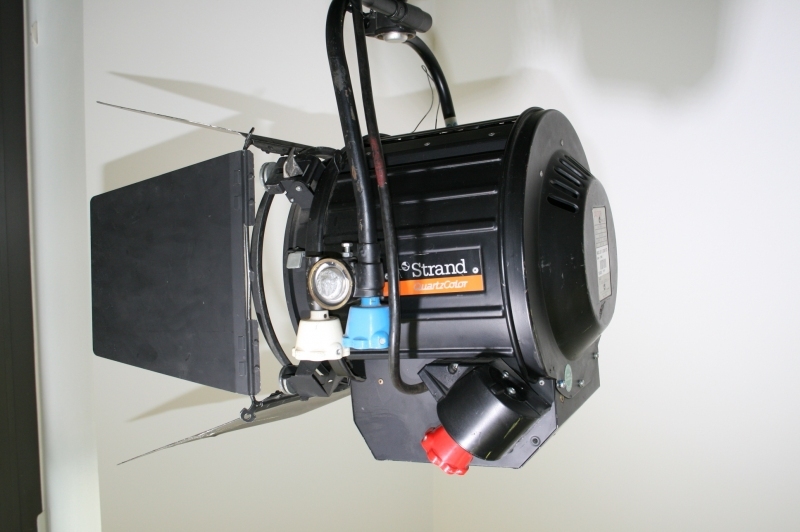 Supplied with 4-leaf rotating barndoor, colour/diffuser frame, wire guard and 7 metres of power Cable.